The ProAlert was designed to provide top-notch security to your high-end products. 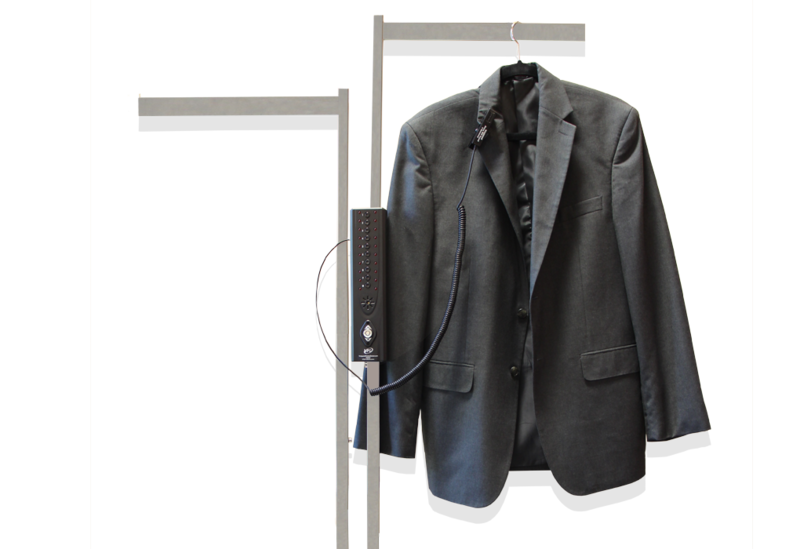 The versatile ProClip eliminates the need to run cables or wires through garment sleeves, allowing customer-friendly try-ons without the need for sales associate assistance. The solution can easily be mounted to any display rack or wall for quick and easy remerchandising.